Michael is a highly talented and experienced Licensed Massage Therapist based out of Pembroke Pines, FL. He has been licensed since 2005 and offers a variety of techniques to help just about anyone feel better! Michael has studied numerous modalities including Neuromuscular Therapy, Whole Body View* and advanced stretching. 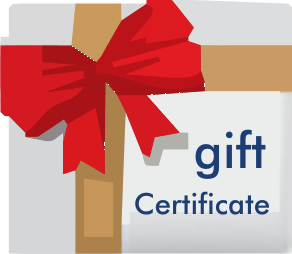 He has worked closely with chiropractors and physical therapists to deepen his knowledge and ability to generate results for his clients. While he can provide very satisfying Swedish massage as well as corporate office chair massage, his favorite type of work is with long-term clients in need of specialized care. 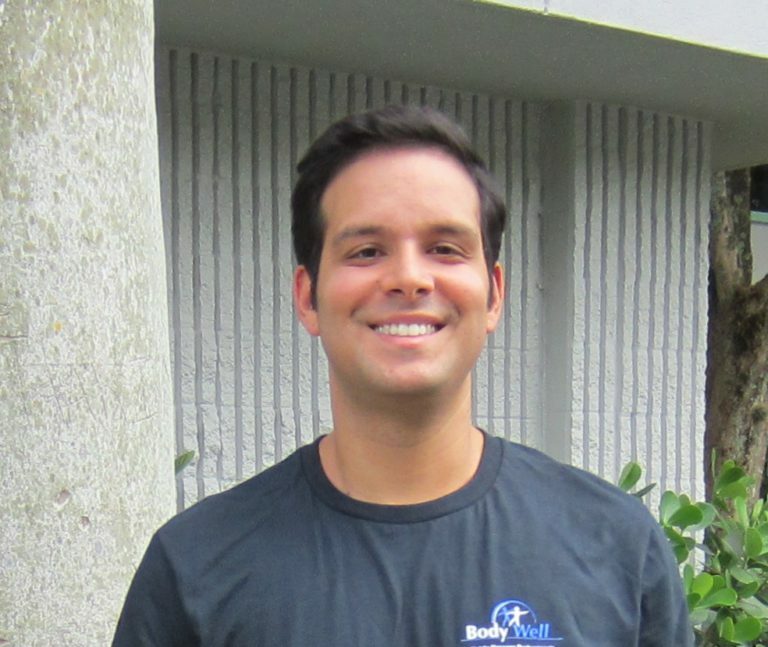 Michael was born in Colombia and raised in Rhode Island before moving with his family to South Florida and embarking on his massage therapy career. Whether you are looking for help with a specific issue or just want to relax in good hands, give Michael a try! He covers most of Broward County and part of northern Miami-Dade County.